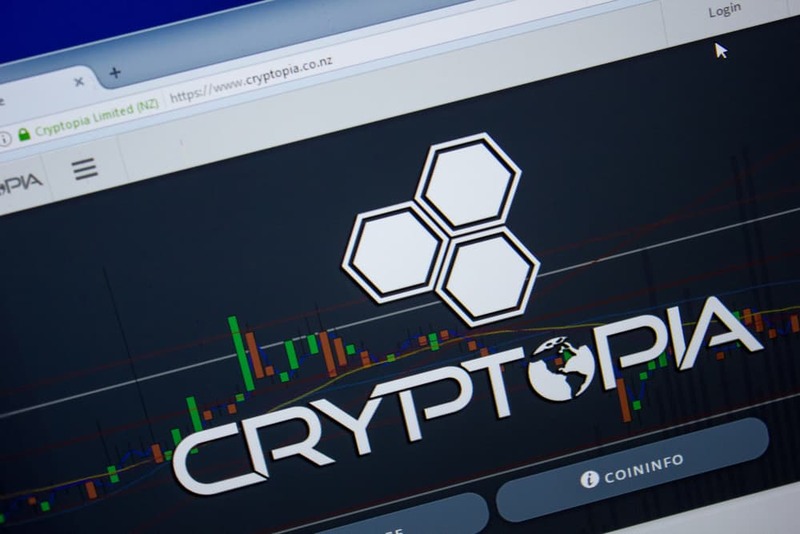 The New Zealand based cryptocurrency exchange Cryptopia announced that it had been hacked after 24 hours of downtime. Cryptopia, a cryptocurrency exchange based in New Zealand recently announced that it had been hacked and suffered significant losses. The exact details of the hack and how much the exchange has lost remain vague at this point with just a few tweets from the exchange providing a small amount of information. However, Cryptopia states that they have notified the appropriate government agencies and that the exchange will stay in maintenance mode for now. The crypto community is not pleased with the lack of answers with some even calling it an exit scam. On the afternoon of January 14, Cryptopia announced on its Twitter page that the exchange is going through unscheduled maintenance and it is working on resuming the services as soon as possible. However, the next day, the exchange sent another tweet announcing that it had been hacked. It said that when its staff discovered the breach, the platform was put under maintenance while they assessed the extent of the damage. The exchange hasn’t provided any details on the amount stolen from the platform. The exchange’s lack of data is frustrating their customers as many of them are asking the exchange when the platform will be back online and what will happen to their funds. Cryptopia hasn’t provided a satisfactory answer to this yet, and no further updates have been added to their Twitter feed after the hack. Some people in the crypto community are calling it an exit scam. On the r/cryptocurrency subreddit, people are talking about the hack. Some users pointed out that the exchange was listing shitcoins while others noted how 19k ETH was transferred out of the exchange right before the hack. Twitter account @whale_alert also noted on January 13, that about 19,391 ETH, worth over $2.4 million was moved from the exchange to an unknown wallet. Previous articleWill Ethereum Reach Consensus Before the Constantinople Hard Fork?